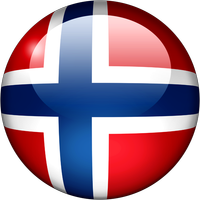 Distributor Information for Microscopes International (Norway) :: Microscopes Intl. Microscopes International designs and produces innovative microscopy platforms that provide high-resolution, high-quality images in a small, cost-effective form factor. Our products are designed in-house from the ground up using state-of-the-art materials and manufacturing techniques that offer precision and affordability in a compact, portable package.